A lot of new agents ask themselves and their mentors how to get clients. New agents often see a large client base as a source of money, and why wouldn’t you? It only seems logical. But consider thinking about it like this: don’t worry so much about getting clients—focus on keeping clients. 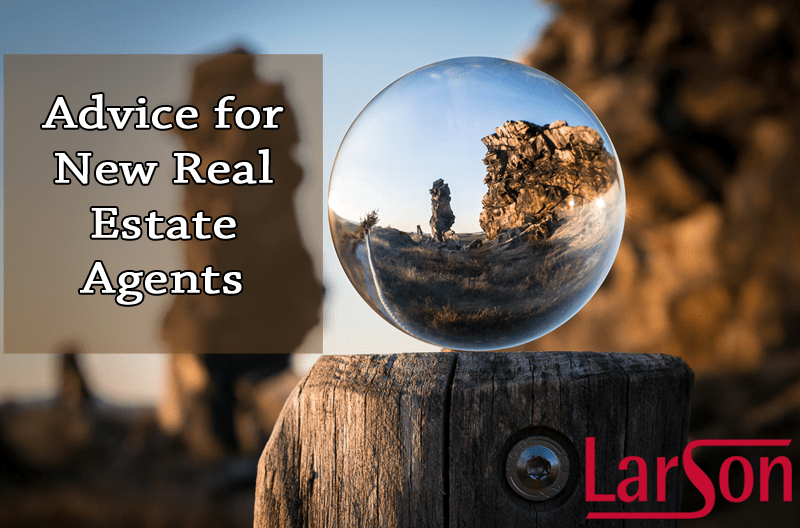 Sure, it takes skill to go out and prospect for new clients, but that’s not going to set you apart from other agents—most real estate agents are comfortable talking to people and making connections. Establishing relationships with people is going to set you apart. Sorry, my friend, but the real estate industry is not going to work like that. Instead, your success will depend on your drive, work ethic, and attention to detail. Do you think SEO will be the trick? What about Social Media prowess? Maybe you want to hit the pavement or cold call people. More power to you. But these are just tools and techniques. The same way a football offense must choose a run play, pass play, kick, or punt, you must choose between your own tools, each one chosen based on specific circumstances. If all you can do is pass the ball, you may not last. Likewise, if all you do is wait for potential clients to contact you, you won’t make it in this industry. Don’t hide from the SuperStar agents in your area, call them up and take them out to coffee (your treat). Ask them about the area, let them share their wisdom and listen closely. If you have a good rapport, meet up again and you might have a mentor. Find your niche. You might think this business is all about transactions, but really it’s all about relationships. And the beautiful thing is that the better relationships you have the more homes you’ll sell. So work hard. Leave the office. Have some fun. Get out there and sell some homes. And, in the process, make some freinds. This entry was posted in agent advice, Uncategorized and tagged advice, agent, agent advice, educational, florida, florida real estate school, larson, larsoned, Naples, naples fl, naples real estate school, new agent, real estate, school, services. Bookmark the permalink. ← Get out there and vote!